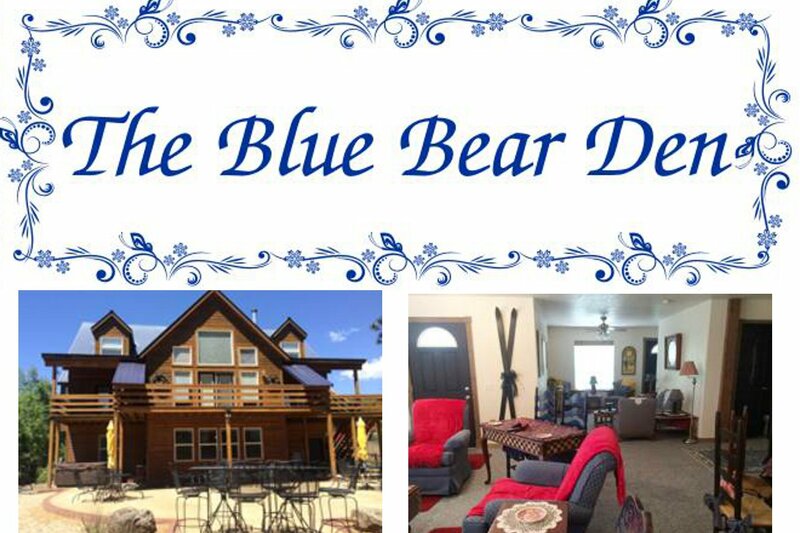 Vacation at Blue Bear Den on the river in Pagosa Springs, Colorado. 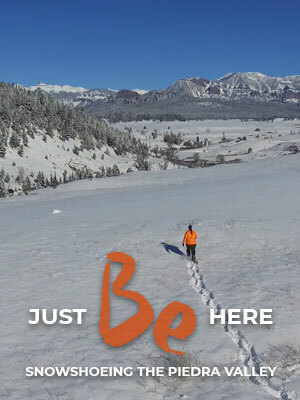 Get away, relax and experience our fresh mountain air and magnificent views on the San Juan River. Spacious, grand 1300-square-foot short/long-term rental on the first level. Sleeps max of 6, with 2 bedrooms and 2 full bathrooms. Free WiFi. Majestic mountain and river views with property extending to the river. Easy access off Hwy 160, 17 miles west of Wolf Creek Ski Area and 6 miles east of Pagosa Springs. Beautiful, fully furnished, with kitchen, washer and dryer, linens, Jacuzzi Hot Tub, and gas log stove. Easy access to the National Forest. Affordable Accommodations.